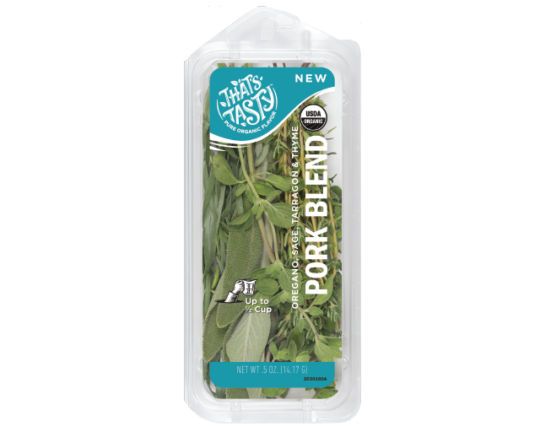 A great fresh addition whether you’re prepping pork tenderloin and Pinot, pulled pork, or just plain piggin’ out! This blend contains organic oregano, organic sage, organic tarragon, and organic thyme— the perfect vibrant flavors to capture your heart! This piggy went to market!